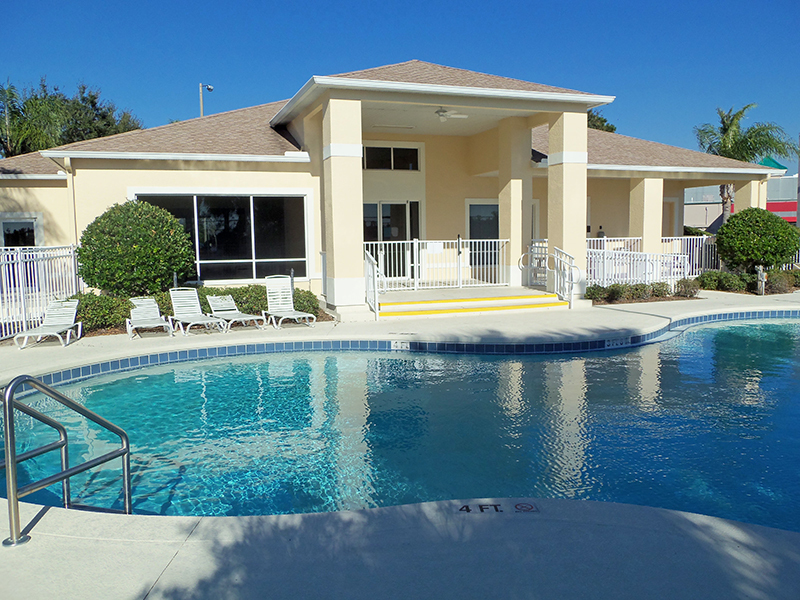 This beautifully furnished 2bedroom, 2-bath condo, sleeps up to 6 people plus an infant. It is justthe place to stay when you are on vacation in the Disney area. It's a beautiful accommodation in a relaxing atmosphere with all the comforts ofhome.... The master bedroom has a king bed and a full privatebath, the 2nd bedroom has a king bed, there is a queen size sleeper sofain the living room, & another sleeper sofa in the family room. Thisunit features 4 cable TV’s (37” TV in living room), DVD, stereo, and a fooz ball table in the family room. 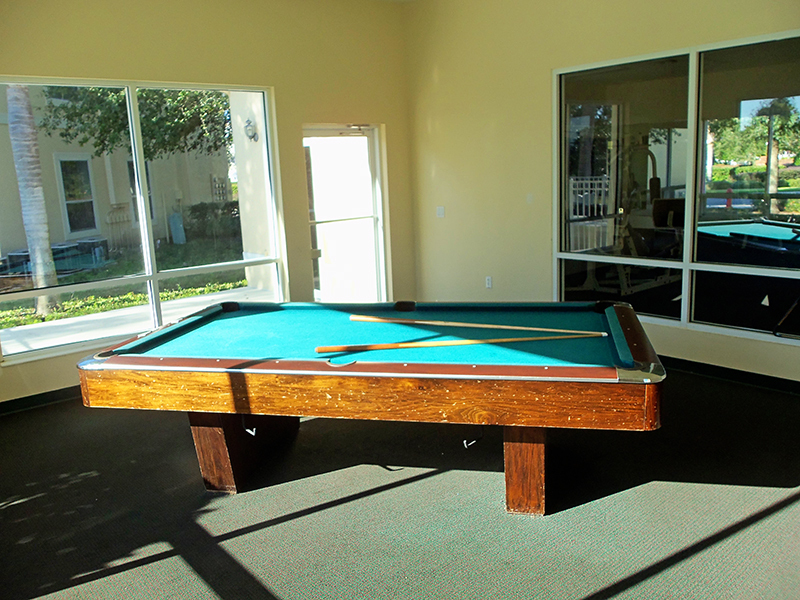 In the clubhouse, you willfind a fully equipped work-out center, full size pool table and an airhockey table; all at no additional charge. 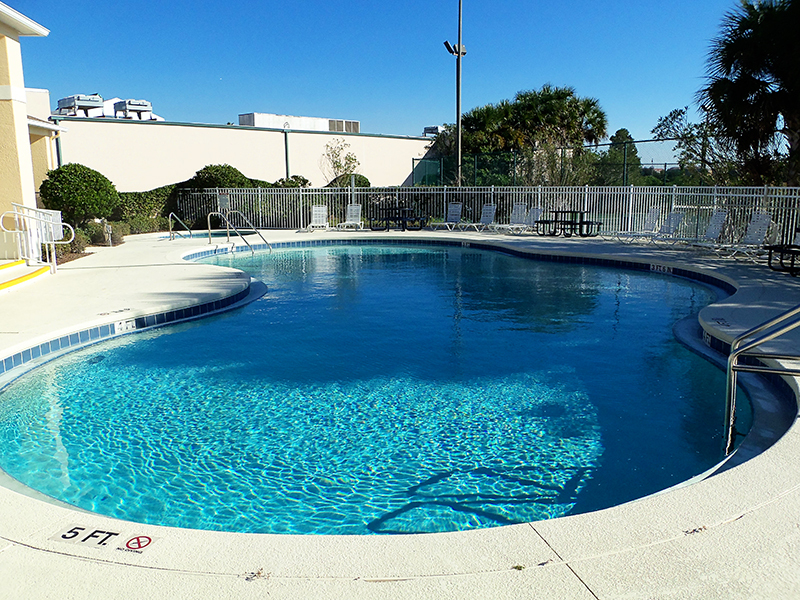 This resort is located off Hwy 192 & Formosa Gardens Blvd. (Marker # 4), just 2 miles west of Disney’s Main Gate. This complex has nice size free form pool & hot tub to relax in when you come home from those tiring days at the theme parks. 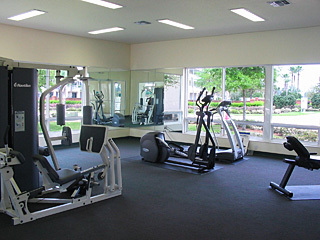 There are also tennis courts & a clubhouse with a fitness room. This resort is conveniently adjacent to an outdoor mall within walking distance to a variety of stores including a grocery store, liquor store, and many fine restaurants such as Carrabbas, Outback Steak House, Cracker Barrel, Giordanos Pizza, Red Lobster and TGI Fridays, just to name a few.